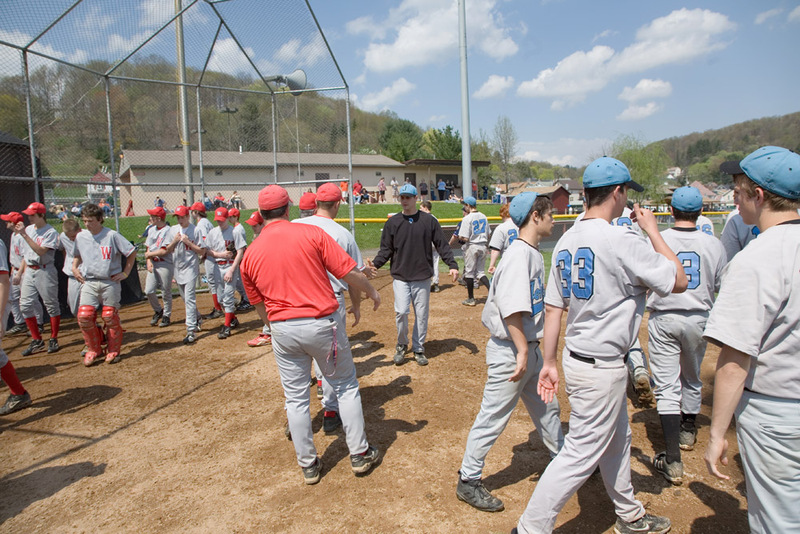 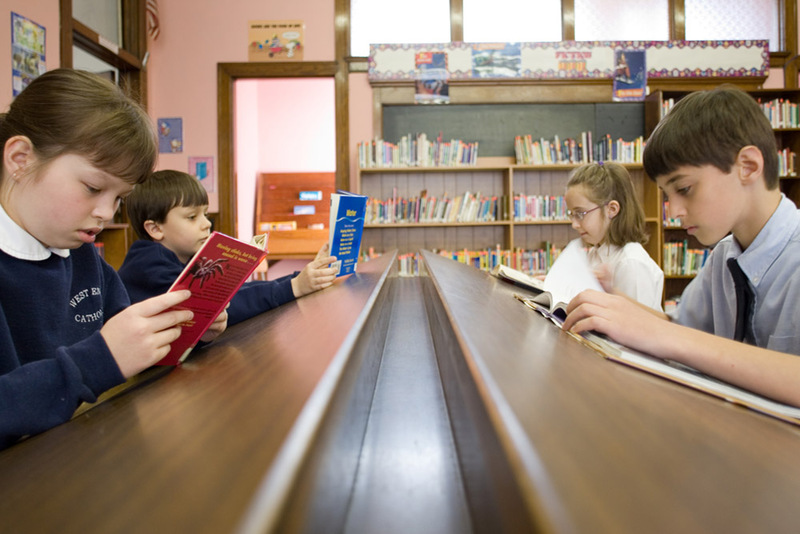 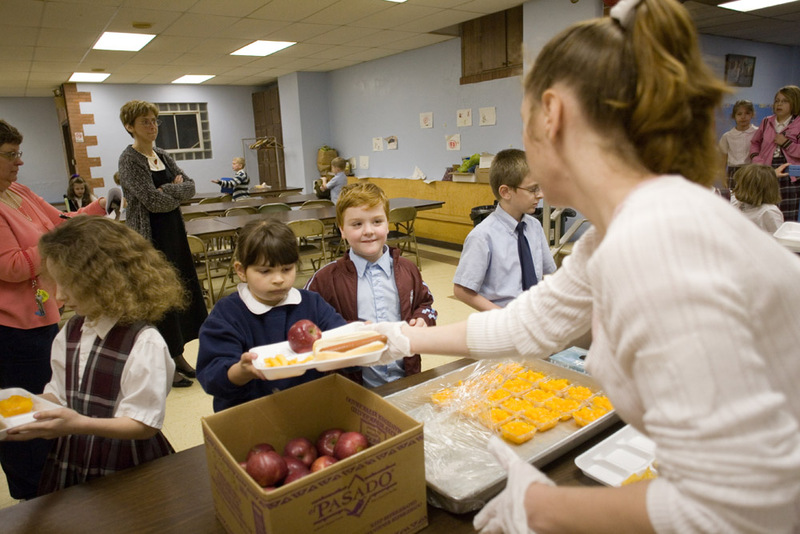 In February 2008, Bishop Joseph Adamec of the Roman Catholic Diocese of Altoona-Johnstown announced the pending closure of a catholic school and four of the five churches serving the Cambria City neighborhood of Johnstown, Pennsylvania. 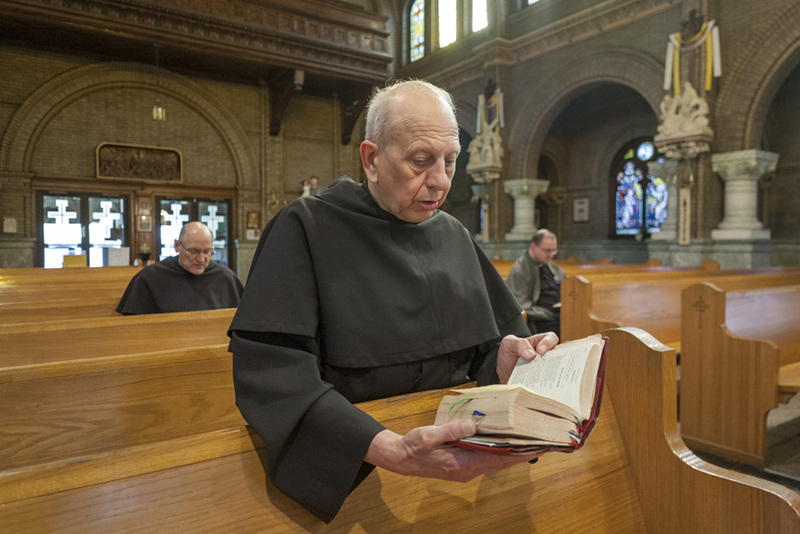 While the fate of the school, West End Catholic, was clear from the outset, it was uncertain which of the five churches -- Saints Casimer & Emerich, Saint Columba, Immaculate Conception, Saint Rochus and Saint Stephen -- would be shuttered. 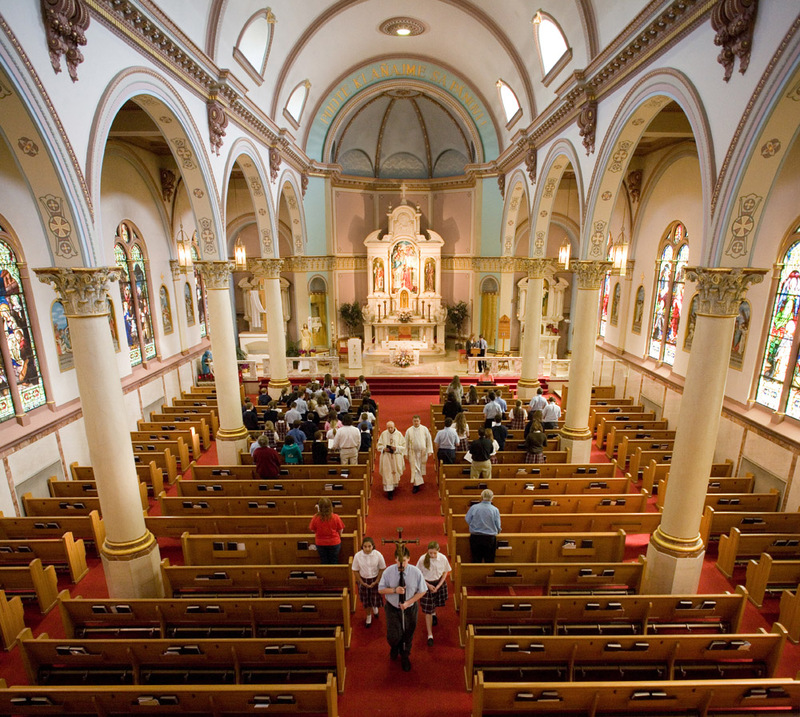 Packed into an area three blocks wide and seven blocks long, each catholic church was founded a distinct immigrant group who settled the region in the late 1800s and early 1900s. 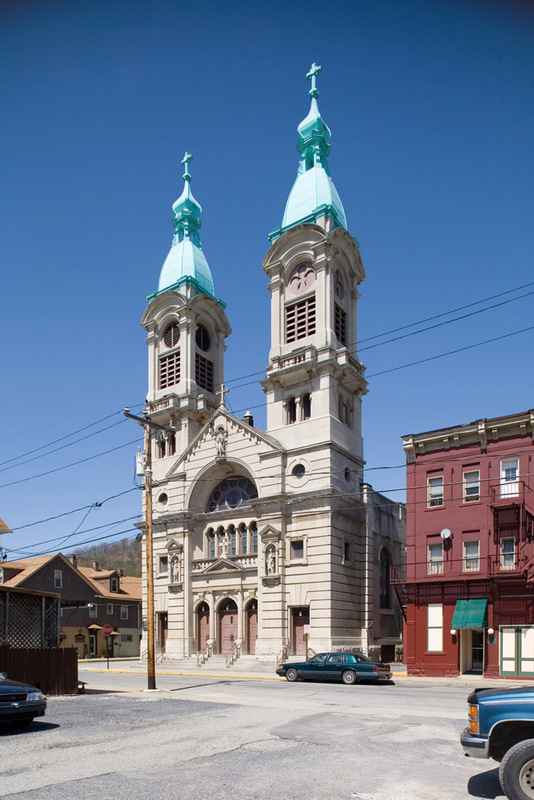 Even as the industries on which the communities were founded floundered, the churches served the offspring of those original immigrants and others, a concrete legacy of the region's industrial and multi-cultural heritage. 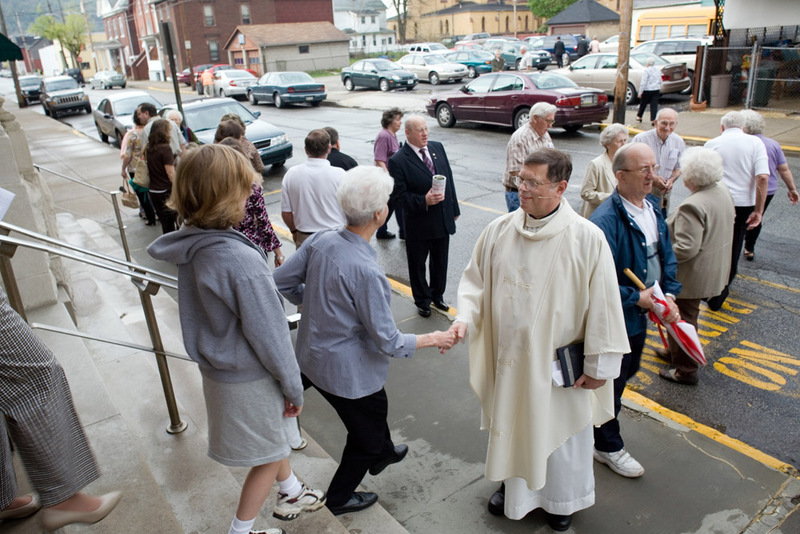 Community groups rallied against the closures, but the Diocese consolidated the church communities into Saint Stephen. 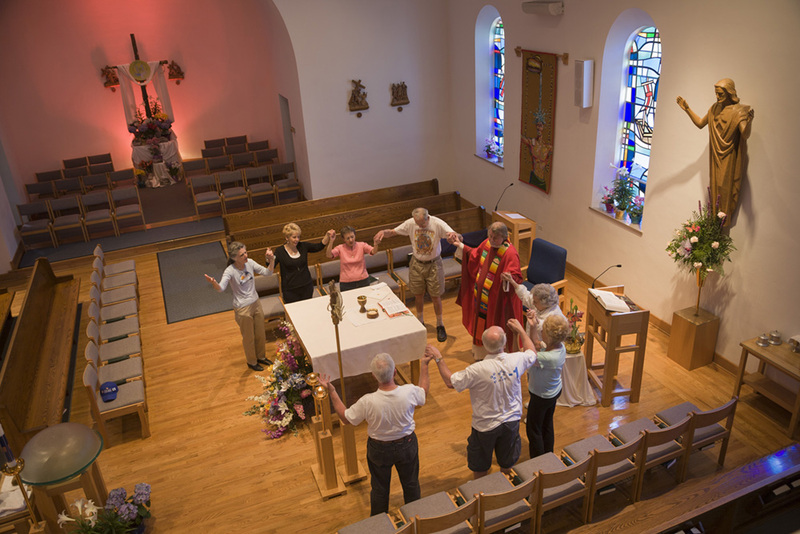 The other priests were assigned elsewhere. 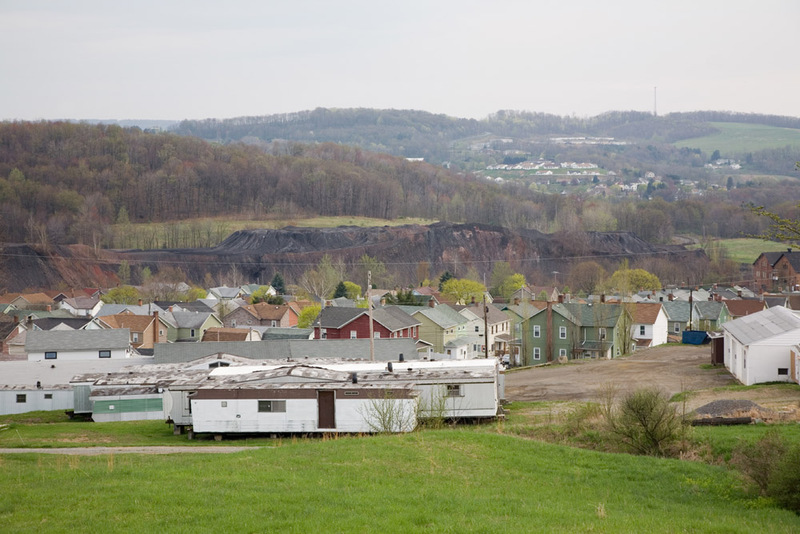 What will happen to the buildings remains unclear. 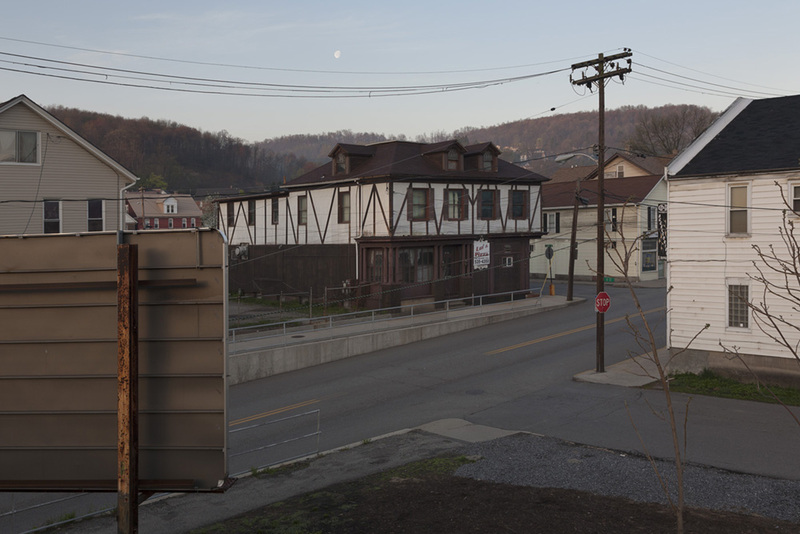 Taken in April 2008 before the consolidation, the Cambria City project offers a glimpse of the church and school communities, while emphasizing the structures they inhabited. 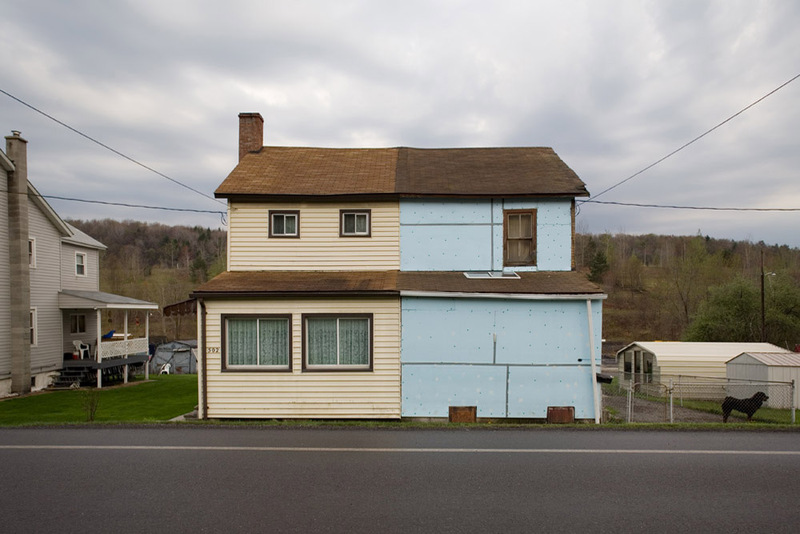 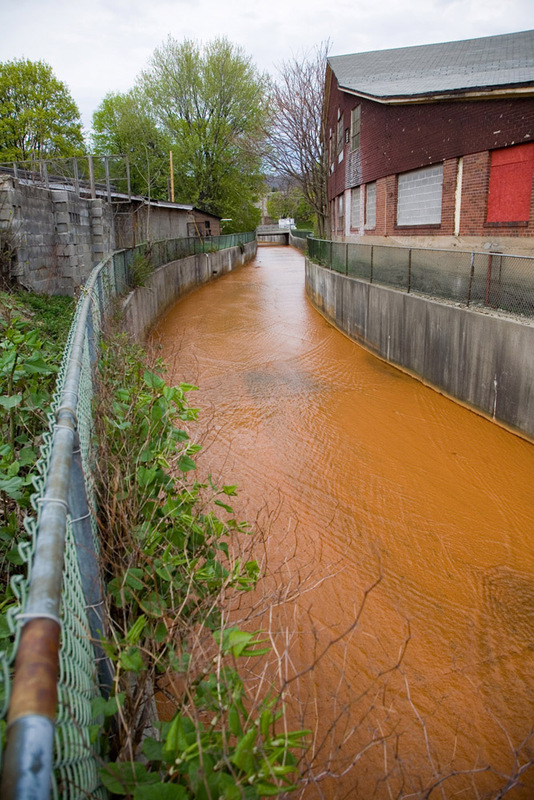 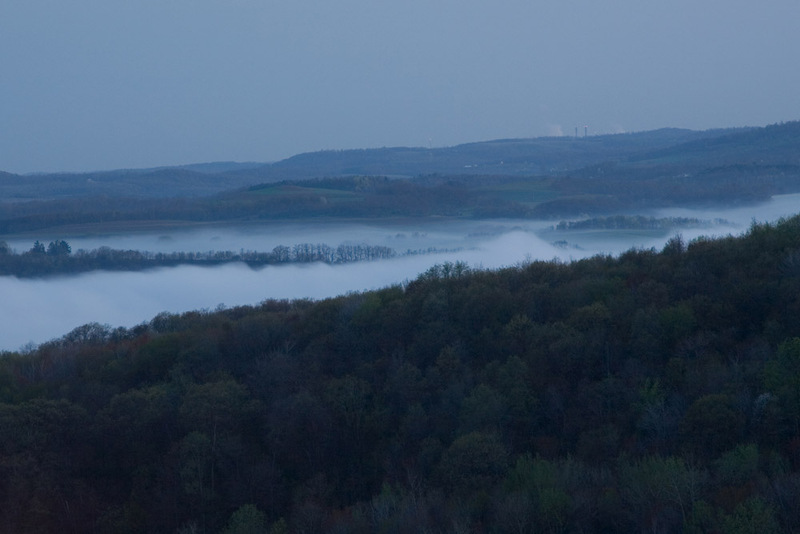 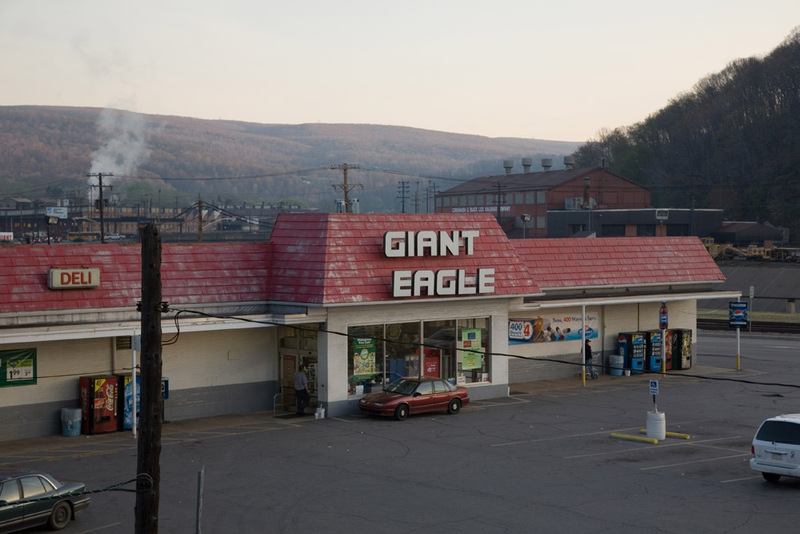 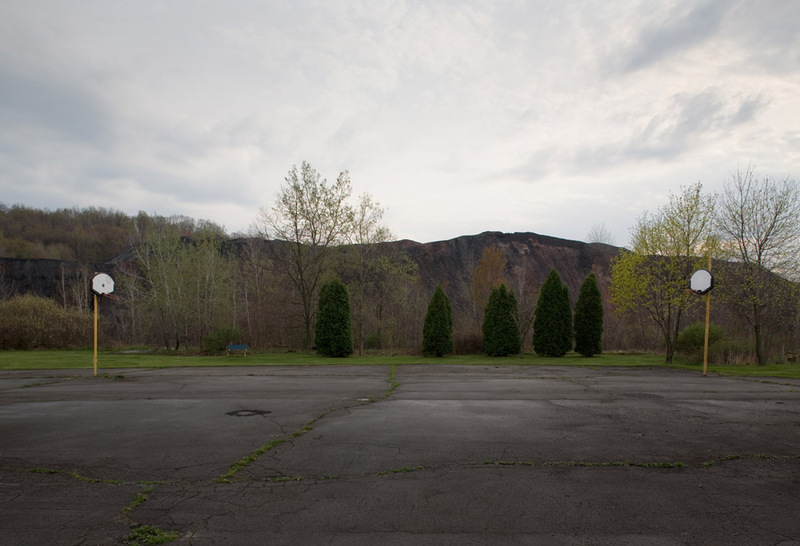 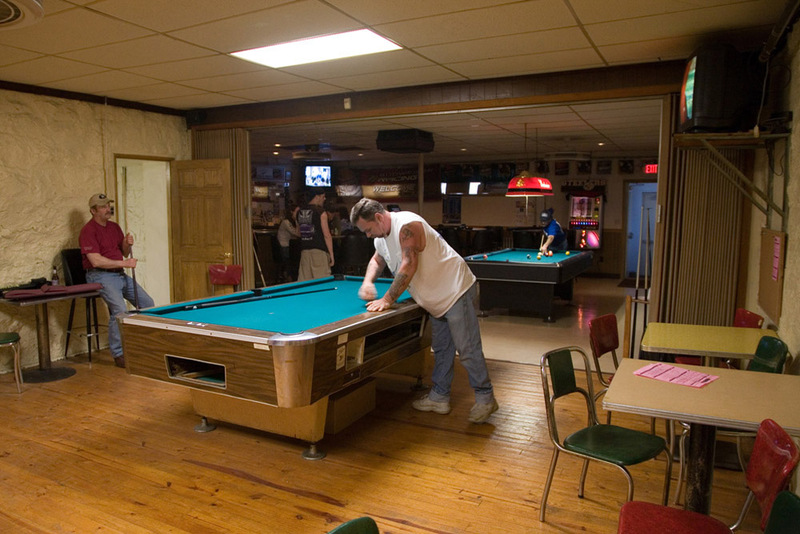 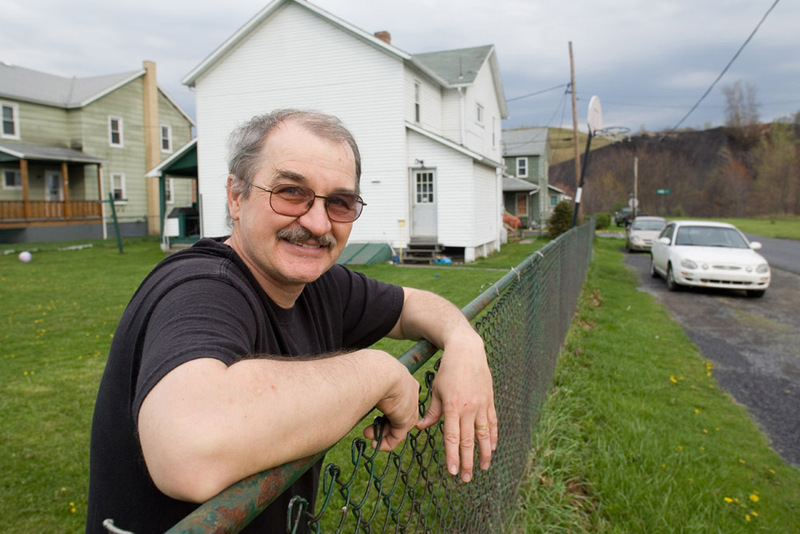 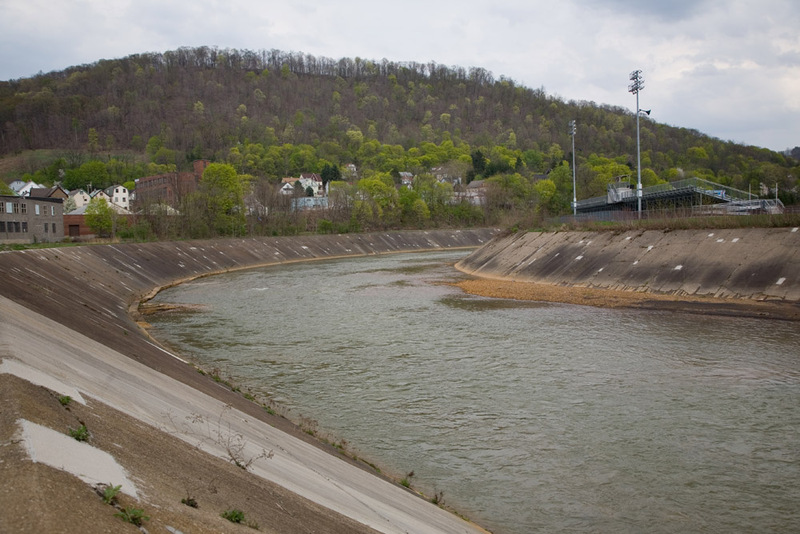 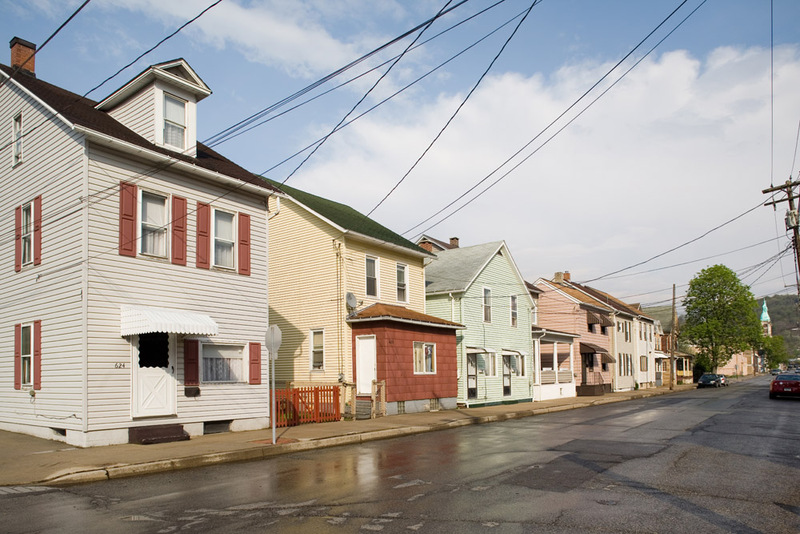 These community photographs are contextualized using images from the greater Johnstown region, including those of former coal patches (company towns), current industrial sites and natural scenery. 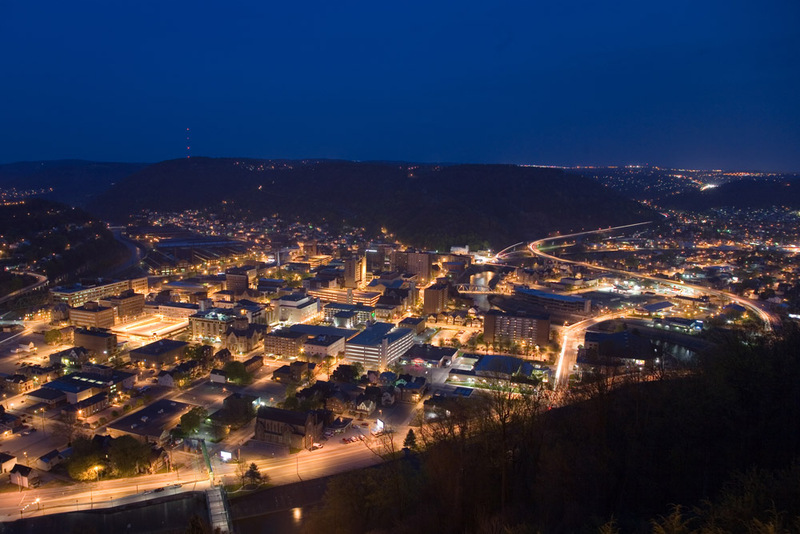 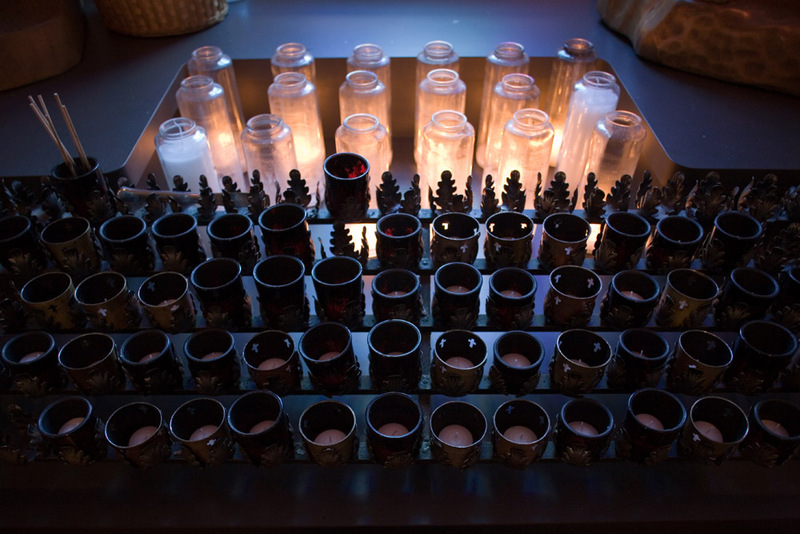 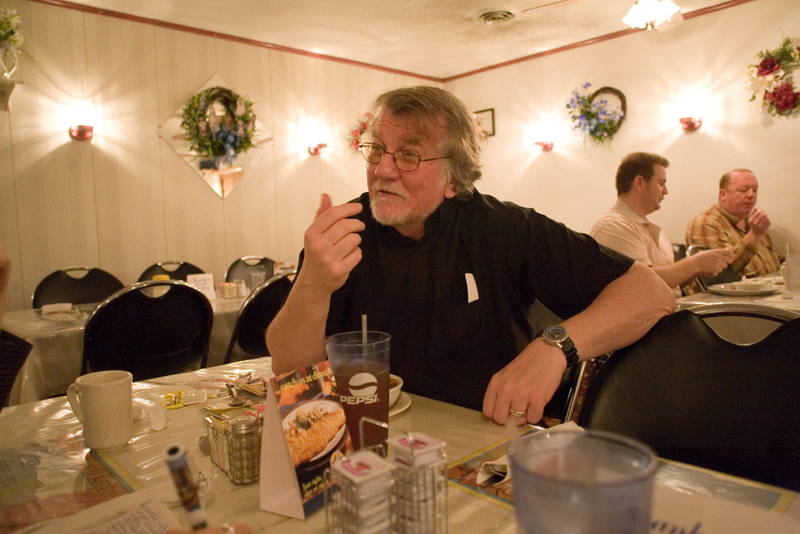 This project was made possible in part by funding from the Bottle Works Ethnic Arts Center in Johnstown, Pennsylvania, where it was exhibited in 2008. 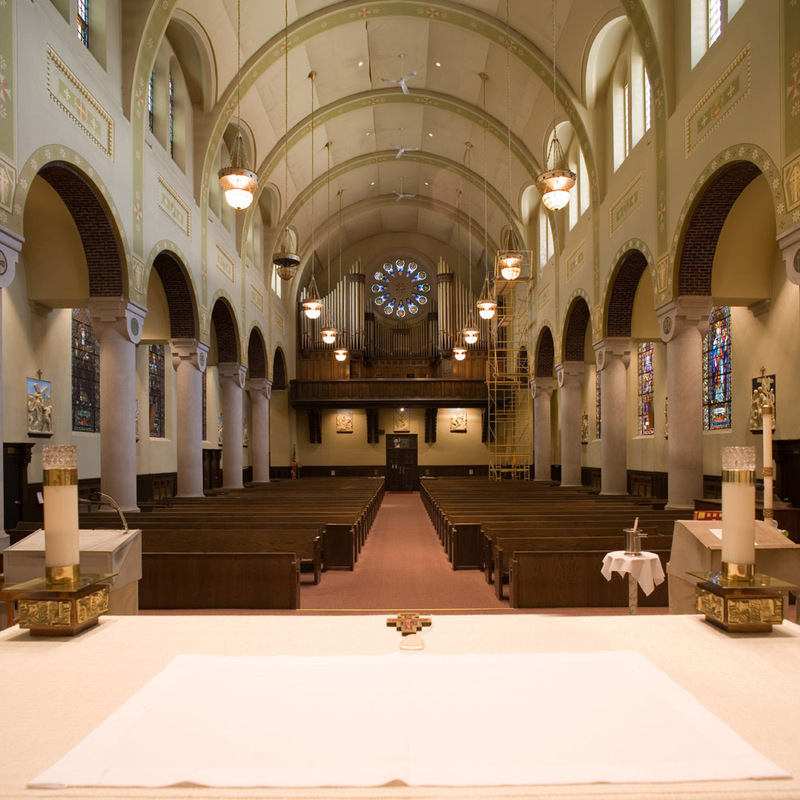 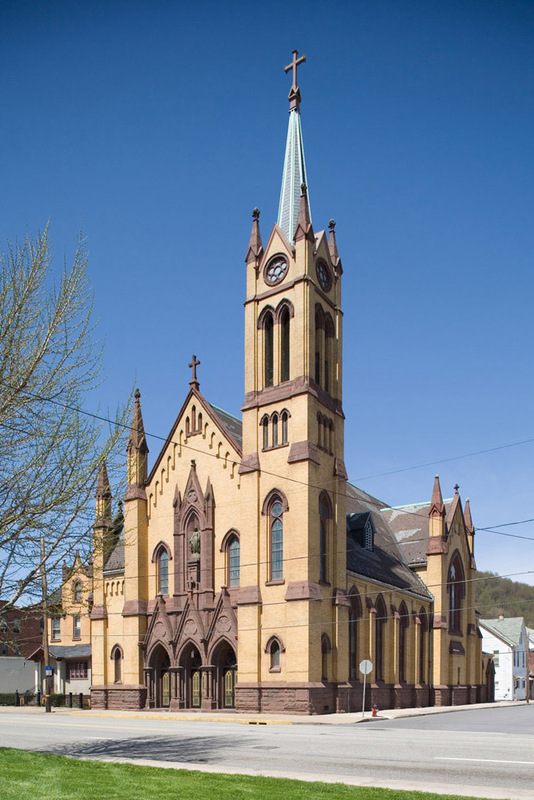 Prints from Catholic Churches of Cambria City are available directly from David.